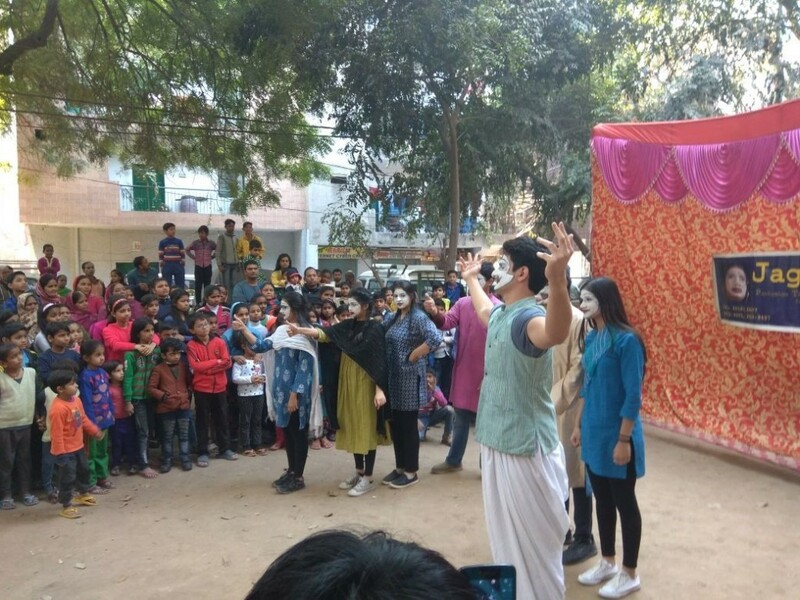 ﻿ The Shri Ram School (TSRS), IB – Moulsari Campus, Gurgaon | Its Mime Time! 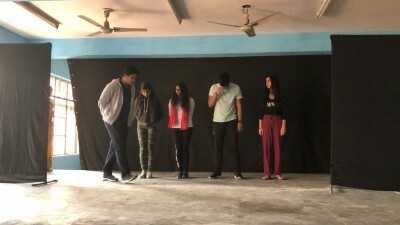 Tucked into a resettlement colony, within the Jahapana forest, right off the BRT, is the Jagran theatre studio. For the last 50 years, the studio has been performing in communal locations, with mime plays centred on social issues. This week, it was our turn to visit the studio for a three day long workshop. Over the course of three days, we learned the art of mime, using expressions instead of actions to communicate. 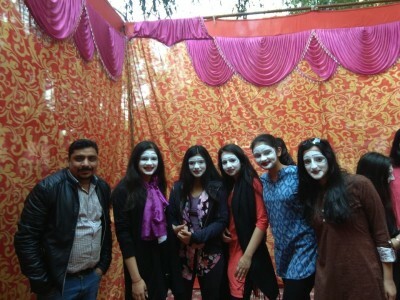 Mime theatre is a very unique form of drama, as it doesn’t involve the use of words. Thus, it can easy break the language barrier, and convey a message to a broad audience. We designed our own plays using the mime theatre form, and, on the last day, we put on a show for the neighbourhood children. Our plays discussed the problems of drunk driving, education, and bullying. 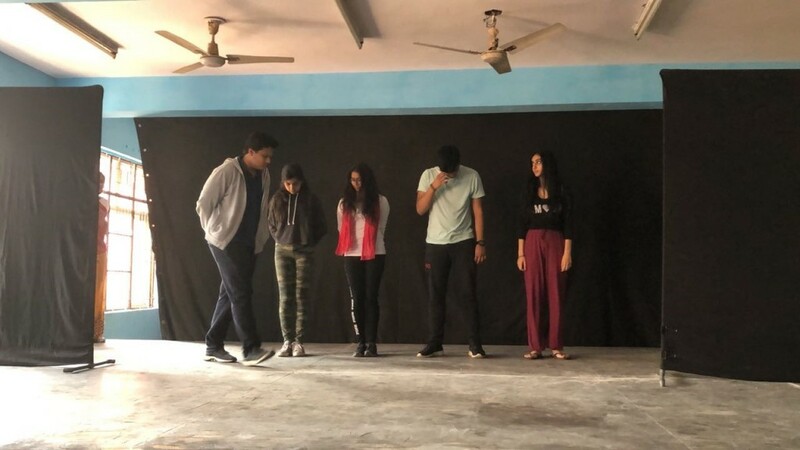 We hope the plays can make an impact on the community where we performed. Overall, the workshop exposed us to new skills, and made us better actors and communicators. It was a wonderful, unique, experience.